39 patterns for TS404. software included. 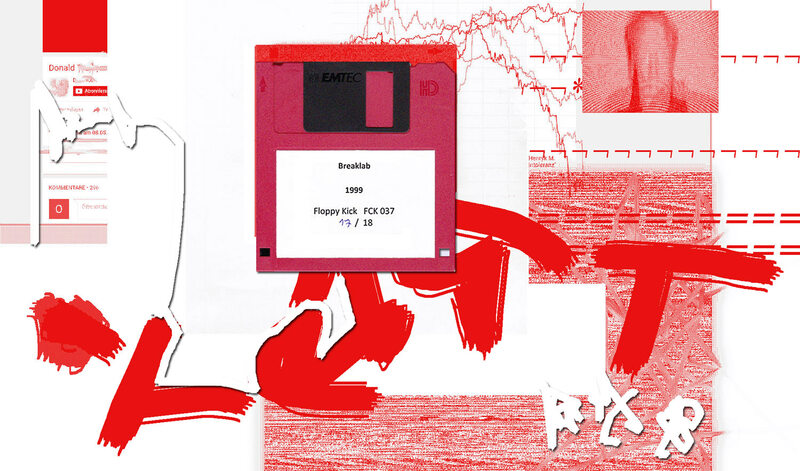 Limited and hand-numbered edition of 18 colorful diskettes and Comes with a download code.